Great graphics and photo software for idiots - like me. Not being a graphics professional, Xara contacted me for my opinion on Designer Pro X365. I can’t even use Photoshop. My programme of choice is CorelDraw, mainly because I can get my head around it. I may use graphics programmes about once per month at the most. Mainly to adjust some photos, create a logo or poster or create a newsletter. To say that I am an amateur is an understatement, I’m lower than that. In January 2014 I wrote a review of Xara Pro X9. 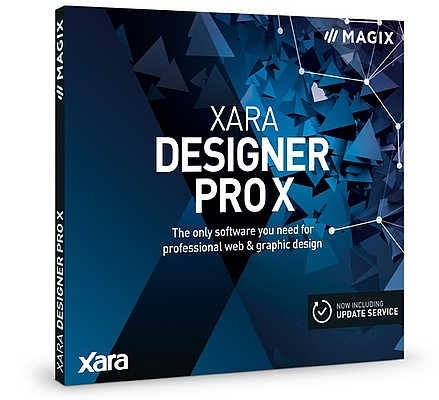 You can see it here http://dpnlive.com/tech/technology/software-it-computing/1912-review-of-xara-designer-prox9. I downloaded the programme, installed it with the code (without the Simpliclean option) and off I went. At this point its up to you. You can look at the many instructional videos, go to the help section or just dive in. I jumped in with both feet. I’ve used Designer Pro X9 for basic jobs in the past, so I had an idea of what to expect. Like X9, X365 is easy to use – compared to Photoshop. I can’t make fancy or complicated graphics. They’re simple and straightforward. Here is an image I produced last week. Let me explain. Johnny D Fox is a client and he needed two posters as a matter of urgency. So I produced these in about 30 mins. Now before some experienced smart assed graphic designer looks at these and says that he can produce them in 5 minutes because they are so basic – I know. But they suited a purpose and I was able to do it. 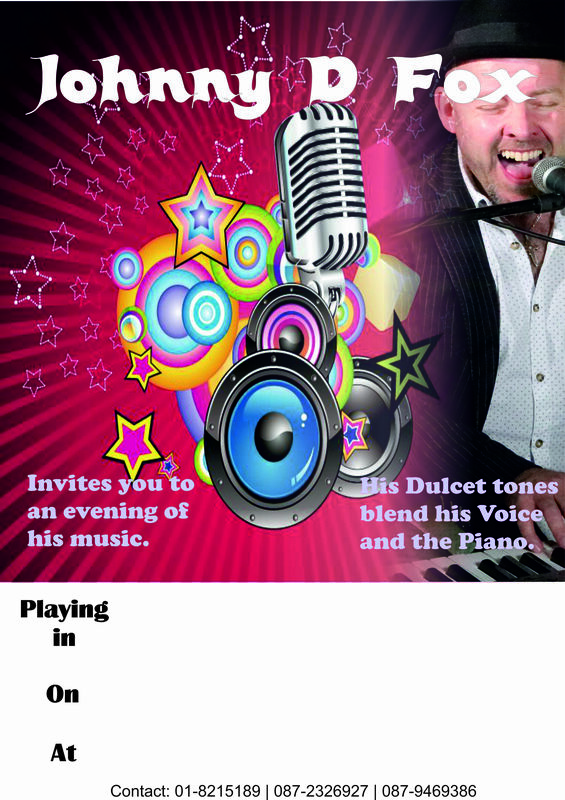 Johnny D Fox PosterI used X365 for creating some one page newsletters for distribution using the templates provided. It speeded things up. Text handling has been enhanced. You can insert symbols and fully editable vector shapes into text strings. Font Awesome has been updated and is now improved with a collection of Google Material Design Icons. This means that you can now select from over 1,500 symbols with the help of a search function. Blocks of text can now be tied to specific objects or a position in a document. On photo editing, a lot of what you would expect is included, such as red eye removal, cropping, cloning, basic healing, paint-on effects, content-aware resizing and brightness/levels adjustments. I took some photos in Ronda, Spain. It’s a fascinating place and brilliant for photographers. I was able to create some great panoramas relatively easy. In addition, it is good for rescaling, cropping and moving photos with the new handles. You can play with it and create some imaginative photo effects and using different photo filters. I’ve used some of these on RAW images in RAW software. On reading the sales pitch for X365, it tells you that it is good for web design (I don’t do that, Brian here in the office does it), animations, improved test handling and text enhancements (as mentioned above), an improved magnetic lasso, etc. It has a photo grid feature which allows you to create a grid of photos of different shapes. I haven’t tried this yet, but I intend to. It has 166 business themes added – free – including website themes. You can create covers for Facebook, Google+ and Twitter. It has a quick and easy way for managing shapes – SmartShapes. 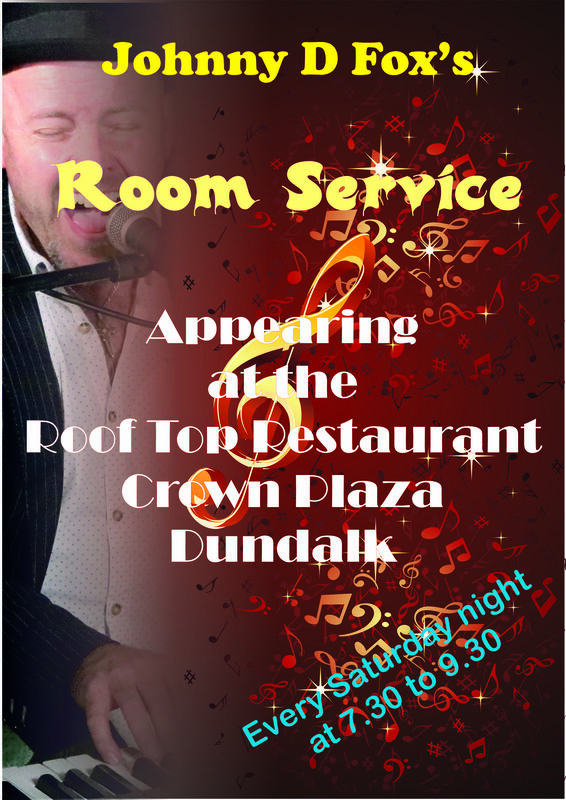 Room Service PosterI’ve imported and saved as Word and PDF documents, as well as JPGs, PNGs, TIFFs and a host of other formats including AI, EPS and PSD. I also believe that you get a new online content catalogue which is available free for a year. This catalogue provides fully integrated access to a free library of over 500,000 quality royalty-free stock photos and over 59,000 vector illustration. A full keyword search is available for the entire catalogue. I haven’t used this feature – yet. All in all, I like the programme. It’s relatively idiot proof and aimed at people like me. In saying that, more experienced users should like it too. But the dedicated Photoshop user is a bit like the enthusiastic Apple user. They are stuck to their systems and that’s it.